04 Apr 2019 --- One in five deaths – the equivalent of 11 million deaths globally – are associated with poor diet, which also contributes to a range of chronic diseases. In 2017, more deaths were caused by diets with too low amounts of foods such as whole grains, fruit, nuts and seeds, than by diets with high levels of sugar, trans fats and red and processed meats. This is according to the Global Burden of Disease (GBD) study tracking trends in consumption of 15 dietary factors from 1990 to 2017 in 195 countries, published in The Lancet. 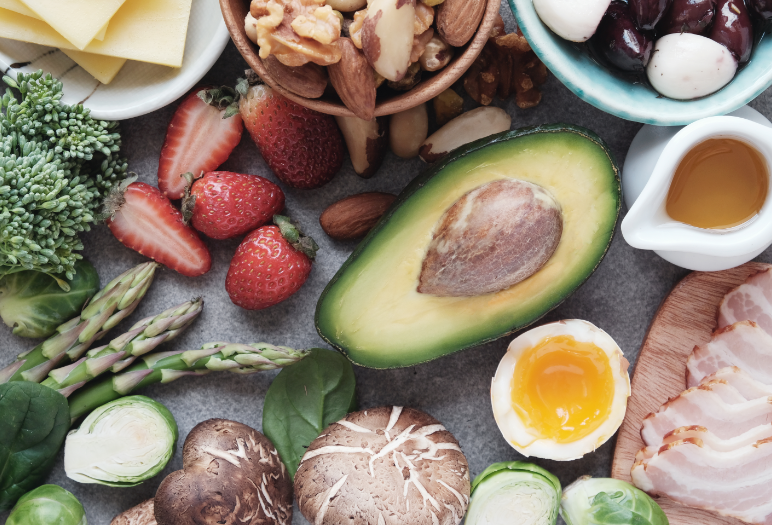 The researchers are now calling on governments to focus on increasing the consumption of healthy foods and on industry to drive innovation through producing affordable and nutritious food, as well as formulating lower sodium or higher-nut options. The study findings highlight the urgent need for coordinated global efforts to improve diet, through collaboration with various sections of the food system and policies that drive balanced diets, according to the authors. To improve this, different groups need to work together, Dr. Ashkan Afshin, Assistant Professor of Health Metrics Sciences at the Institute for Health Metrics and Evaluation (IHME) at the University of Washington, tells NutritionInsight. The government needs to implement policies to improve the production and distribution of healthy foods, while the food industry should also be part of this solution to produce foods at an affordable price, Dr. Afshin says. Click to EnlargeOne of the key points to add to current policy debates is increasing the consumption of healthy foods. “Historically, debates and nutrition conversations have been focused on the intake of unhealthy foods, such as processed foods or sugar-sweetened beverages. Although policies against sugar-sweetened beverages should be pursued, increasing the consumption of healthy foods, such as fruits, vegetables, whole grains and legumes, should be a government focus,” he explains. It can also be used for formulating new foods that are rich in healthy dietary factors such as whole grains or nuts, Dr. Afshin adds. The study evaluated the consumption of major foods and nutrients across 195 countries and quantified the impact of poor diets on death and disease from non-communicable diseases – specifically cancers, cardiovascular diseases and diabetes. The researchers examined 15 dietary elements – diets low in fruits, vegetables, legumes, whole grains, nuts and seeds, milk, fiber, calcium, seafood omega 3 fatty acids, polyunsaturated fats and diets high in red meat, processed meat, sugar-sweetened beverages, trans fatty acids and sodium. Overall in 2017, an estimated 11 million deaths were attributable to poor diet. Diets high in sodium, low in whole grains and low in fruit accounted for more than half of all diet-related deaths globally. The causes of these deaths included 10 million deaths from cardiovascular disease, 913,000 cancer deaths and almost 339,000 deaths from type 2 diabetes. Deaths related to diet have increased from 8 million in 1990, largely due to increases in the population and population aging. The authors found that intakes of all 15 dietary elements were suboptimal for almost every region of the world – no region ate the optimal amount of all 15 dietary factors, and not one dietary factor was eaten in the right amounts by all 21 regions of the world. “We don’t see any countries that perform well in all aspects of the diet. There are countries that have been successful in improving the consumption of certain components of the diet through certain initiatives [such as sugar reduction campaigns]. Even in those countries, however, current diets are far from optimal,” Dr. Afshin notes. Some regions did manage to consume some dietary elements in the right amounts. For example, intake of vegetables was optimal in central Asia, as were seafood omega 3 fatty acids consumption in high-income Asia Pacific, as well as legume intake in the Caribbean, tropical Latin America, South Asia, Western Sub-Saharan Africa and Eastern sub-Saharan Africa. 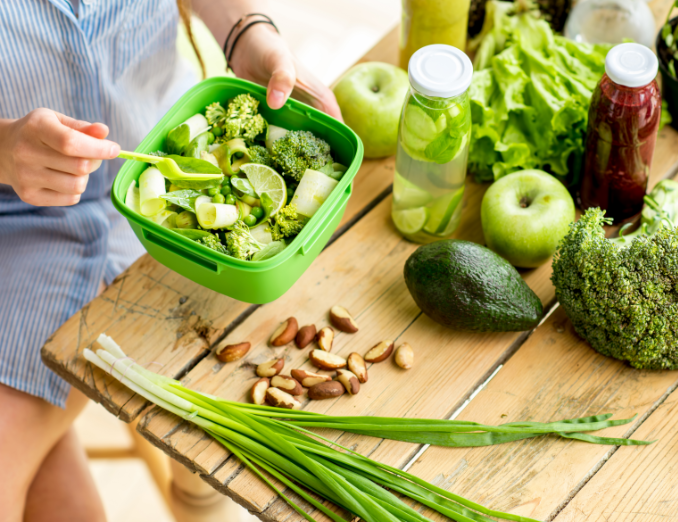 The largest shortfalls in optimal intake were seen for nuts and seeds, milk, whole grains and the largest excesses were seen for sugar-sweetened beverages, processed meat and sodium. On average, the world only ate 12 percent of the recommended amount of nuts and seeds (around 3g average intake per day, compared with 21g recommended per day), and drank around ten times the recommended amount of sugar-sweetened beverages (SSBs) (49g average intake, compared with 3g recommended). Regionally, high sodium intake (above 3g per day) was the leading dietary risk for death and disease in China, Japan and Thailand. 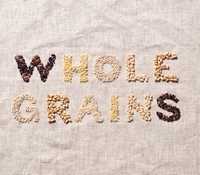 Low intake of whole grains (below 125g per day) was the leading dietary risk factor for death and disease in the US, India, Brazil, Pakistan, Nigeria, Russia, Egypt, Germany, Iran and Turkey. In Bangladesh, low intake of fruits (below 250g per day) was the leading dietary risk and, in Mexico, low intake of nuts and seeds (below 21g per day) ranked first. High consumption of red meat (above 23g per day), processed meat (above 2g per day), trans-fat (above 0.5 percent total daily energy) and SSBs (above 3g per day) were towards the bottom in ranking of dietary risks for death and disease for highly populated countries. The magnitude of diet-related disease highlights that many existing campaigns have not been effective and the authors call for new food system interventions to rebalance diets around the world. Importantly, they note that changes must be sensitive to the environmental effects of the global food system to avoid adverse effects on climate change. The authors note some limitations of the current study, including that while it uses the best available data, there are gaps in nationally representative individual-level data for intake of essential foods and nutrients around the world. Therefore, generalizing the results may not be appropriate. For sodium, estimates were based on 24-hour urinary sodium measurements, rather than spot urine samples, which was only available for around a quarter of the countries in the study. Accurate estimation of some nutrients (such as fiber, calcium and polyunsaturated fatty acids) is also complex. As a result, the authors call for increased national surveillance and monitoring systems for key dietary risk factors. “Limitations notwithstanding, the recent GBD findings provide evidence to shift the focus, as the authors argue, from an emphasis on dietary restriction to promoting healthy food components in a global context,” comments Professor Nita Forouhi, Medical Research Council Epidemiology Unit, University of Cambridge School of Clinical Medicine, UK, on the study. This evidence largely endorses a case for moving from nutrient-based to food-based guidelines. A menu of integrated policy interventions across whole food systems, internationally and within countries, is essential to support the radical shift in diets needed to optimize human health and protect planetary conditions,” she concludes.